This clinic is appropriate for any ability level with a reasonable comfort in the water. • 1.0 for the TI foundation - drills and skills to correct all of the stroke faults and habits that keep athletes from swimming smoothly without effort. • You will get an in-depth progression towards a stroke that offers continuing possibilities for improvement and move through skill work to finish the day finding efficient, effortless stroke segments. ​• We’ll film from multiple angles above and underwater in both pool sessions, there will be extensive video analysis and post-workshop focus lists for each swimmer. All film clips will be available on a private dropbox folder. Ready to take your swimming to the next level ? 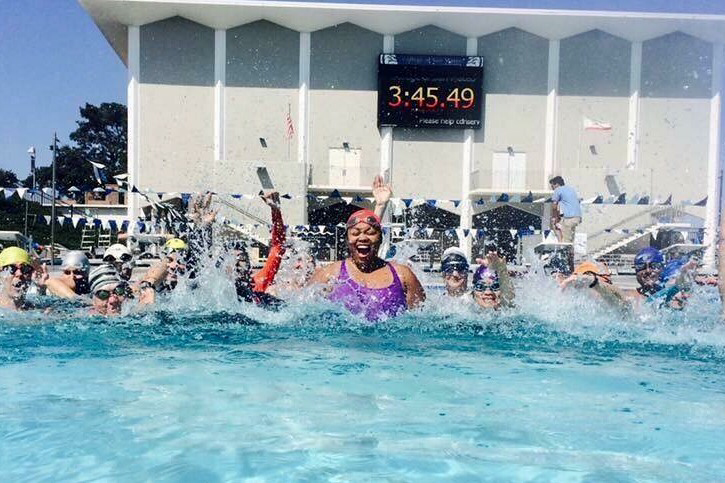 Coach Mandy is excited to introduce SwimVice Target Series. Three specialized courses focusing on the most important elements of Freestyle. INCLUDED: Each session you will receive an individual, underwater analysis specifically targeting each skill. There will be a Q and A break in between each session with coffee and refreshments provided.